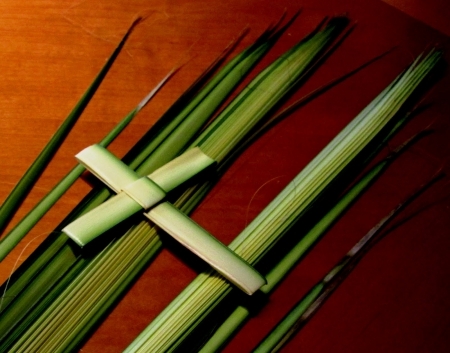 Join us this Sunday (3/29) for the start of Holy Week as we celebrate Palm Sunday with, what else?? 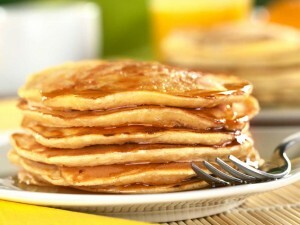 PANCAKES! We will share a pancake breakfast from 9am- 10:30am (staggered for those who want to attend choir rehearsal and/or Sunday School) and then head upstairs for the procession of palms and worship at 11.